Lovely reading Orna. What beautiful memories you have of holidays with your parents. My love affair with Italy began after losing my brother and has become one of the greatest adventures of my lifetime! In the product development stage of building an accessories brand and am working with a wonderful team in Puglia. 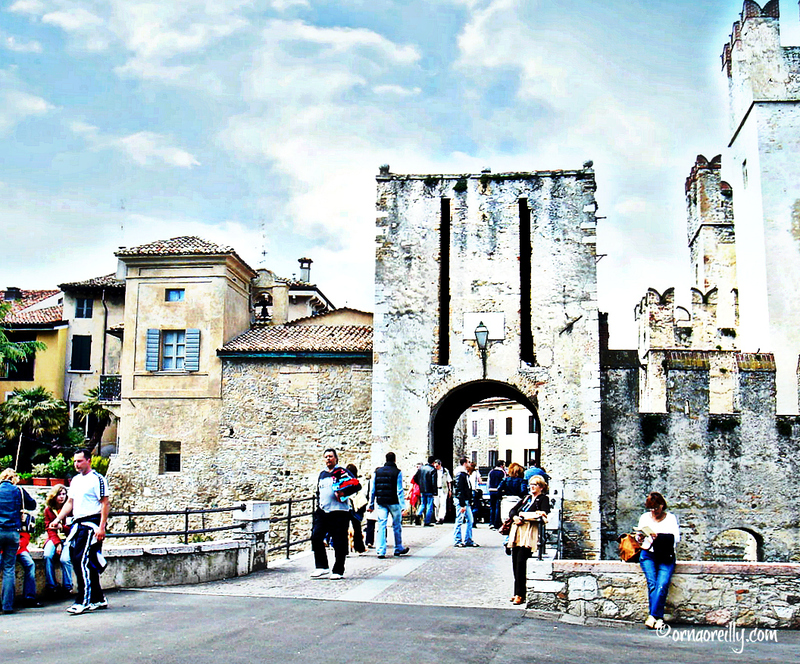 I wan’t to explore every bit of the place and Sirmione is definitely on my list after reading this! I have traveled 2 times to north of Italy but missed this gorgeous place. The 3rd time will certainly be on the list. I also loved Lake Como, so close to Milan, it’s such a beautiful lake also. Have you seen it? Hi Orna – Will be returning to Italy this summer with family and friends, including a brief stay on Lake Garda (Salò). 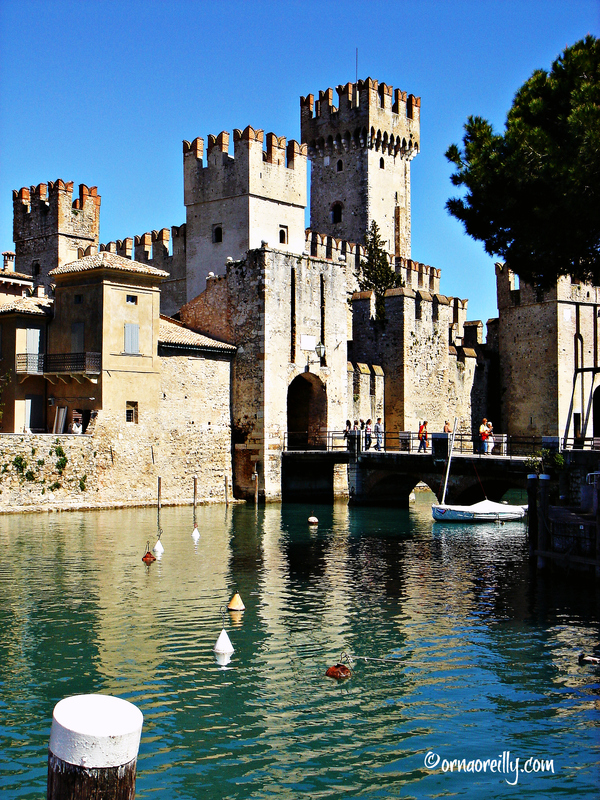 We’ll be sure to make Sirmione a “lunch stop” while we’re there!